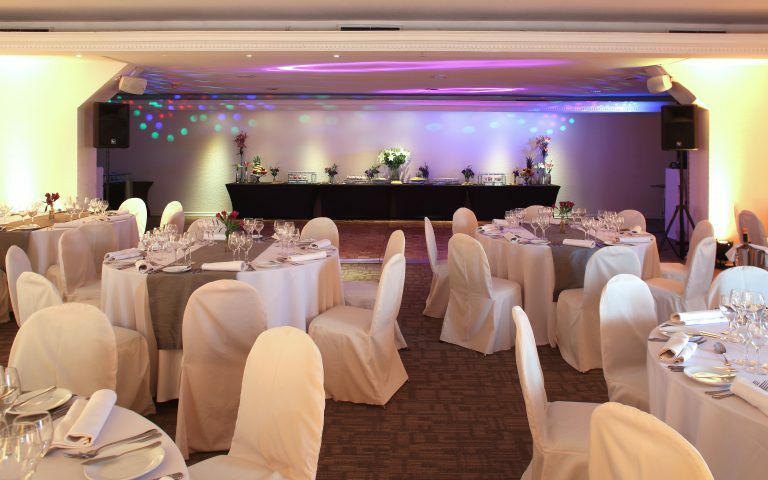 At Hotel Neruda we have a maximum capacity for 120 people with a dance floor, which is an excellent alternative to carry out a celebration so that you can remember it forever. 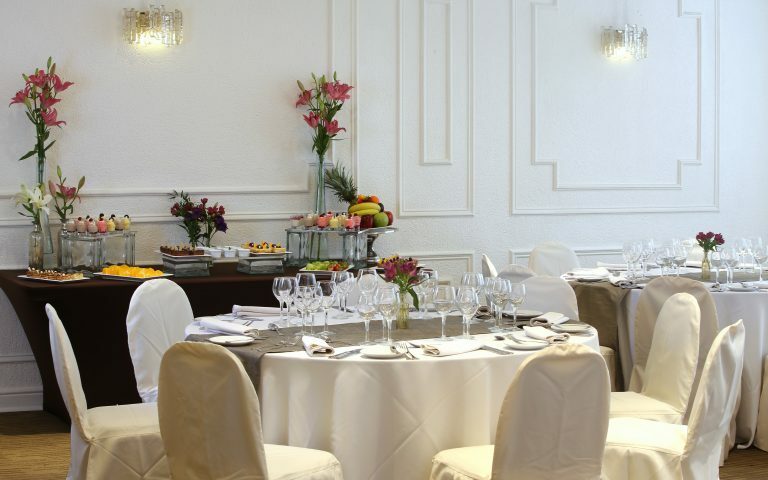 Organize your marriage the way you´ve always dreamed of with incredible gastronomy, impeccable service, and the best location. 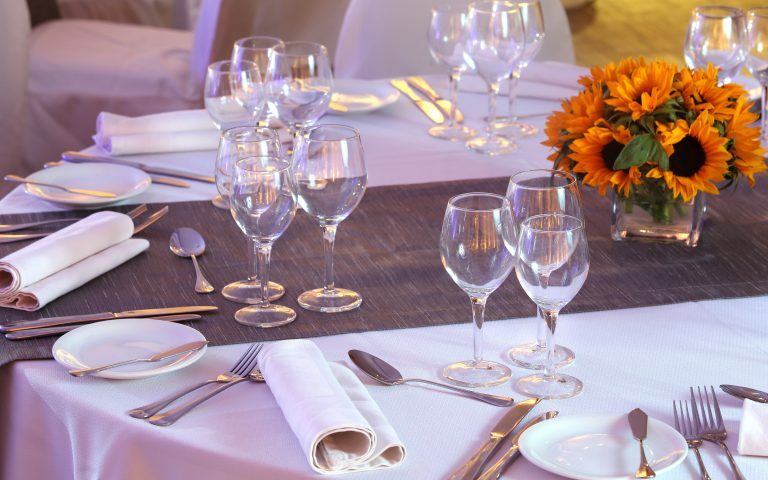 Our goal is to make your wedding party unforgettable.